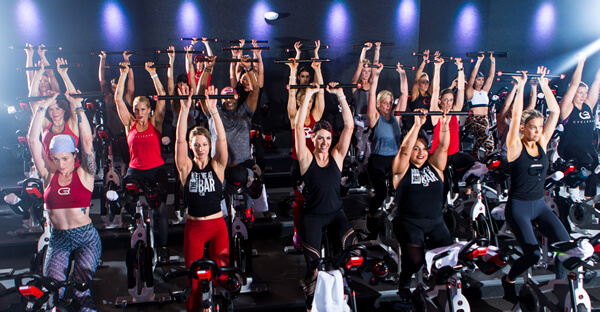 CycleBar is the largest network of Premium Indoor Cycle Studios in the world, with more than 380 locations sold and 180 open. 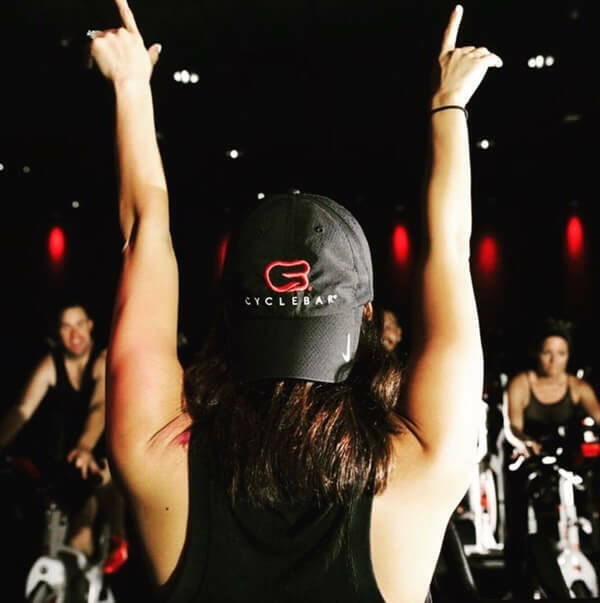 CycleBar provides an established executive model, intensive training and a completely scalable business to make the possibilities endless! 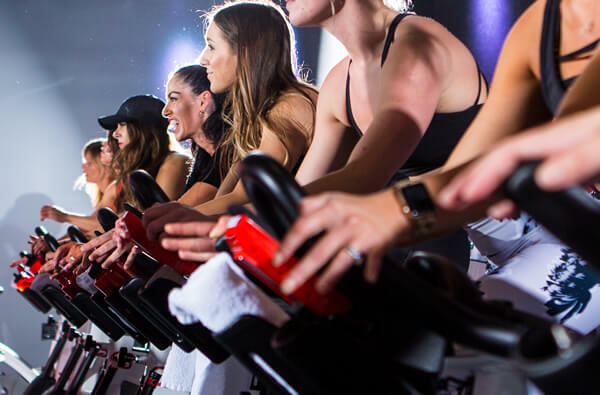 CycleBar is part of the Xponential Fitness family of brands, the curator of the best fitness & wellness brands aross every vertical of boutique fitness. With more than 25 years of boutique fitness franchising experience within each brand, Xponential Fitness has the resources and network to ensure continued growth and support for our franchise partners. Current Xponential Fitness franchise brands include Club Pilates, Row House, StretchLab, Yoga Six and AKT. We're looking for franchise owners who are outgoing and have sales, marketing, and/or management experience, and who are results oriented. A person who can build relationships, lead a team, and who has the motivation to excel! You must have a minimum of $150,000 in liquid capital, and be ready to make a strong commitment to the CycleBar® brand and its growth! 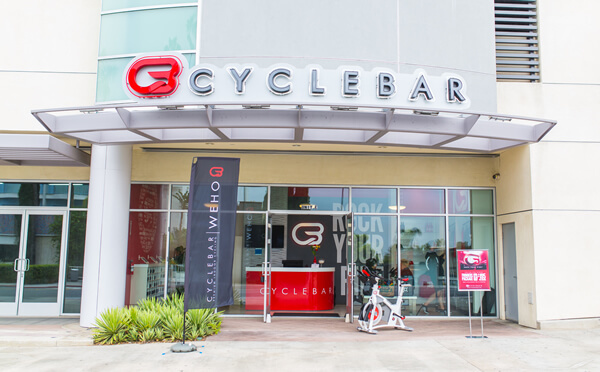 Get to know more about CycleBar premium indoor cycling and the only franchise luxury fitness brand in the nation. Fill out the form and one of our CycleBar representatives will get back with you shortly. Thank you for your interest in CycleBar! 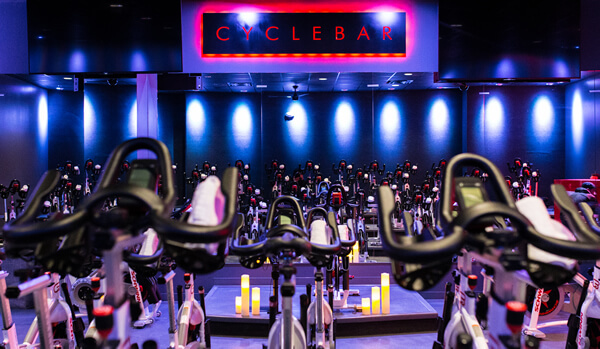 CycleBar Premium Indoor Cycling is currently accepting inquiries from the following states: Alabama, Alaska, Arizona, Arkansas, California, Colorado, Connecticut, Delaware, Florida, Georgia, Hawaii, Idaho, Illinois, Indiana, Iowa, Kansas, Kentucky, Louisiana, Maine, Maryland, Massachusetts, Michigan, Minnesota, Mississippi, Missouri, Montana, Nebraska, Nevada, New Hampshire, New Jersey, New Mexico, New York, North Carolina, North Dakota, Ohio, Oklahoma, Oregon, Pennsylvania, Rhode Island, South Carolina, South Dakota, Tennessee, Texas, Utah, Vermont, Virginia, Washington, Washington, D.C., West Virginia, Wisconsin, Wyoming.